Directions: East to Ridgecreast. North to Echo Canyon at Walking Stick on the right, enter the gate. Travel to the top of the road and the property is on the right. Approximate size: 43022.00 sq. ft. Please, send me more information on this property: MLS# 5870868 – $2,200,000 – 8345 E Echo Canyon Circle, Mesa, AZ 85207. 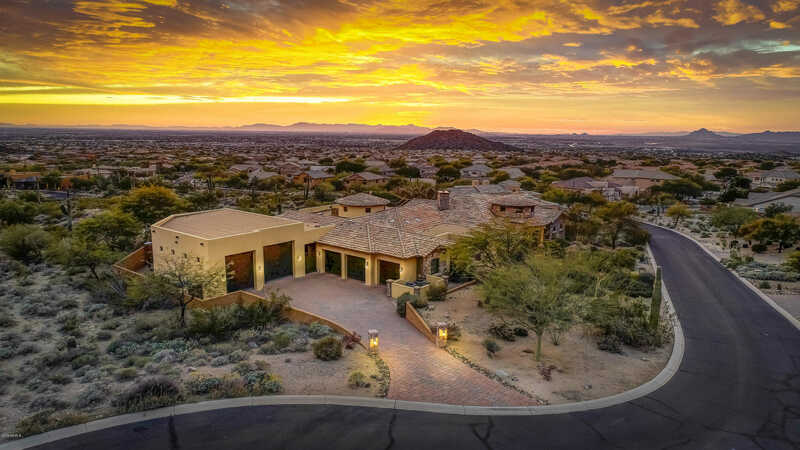 I would like to schedule a private showing for this property: MLS# 5870868 – $2,200,000 – 8345 E Echo Canyon Circle, Mesa, AZ 85207.